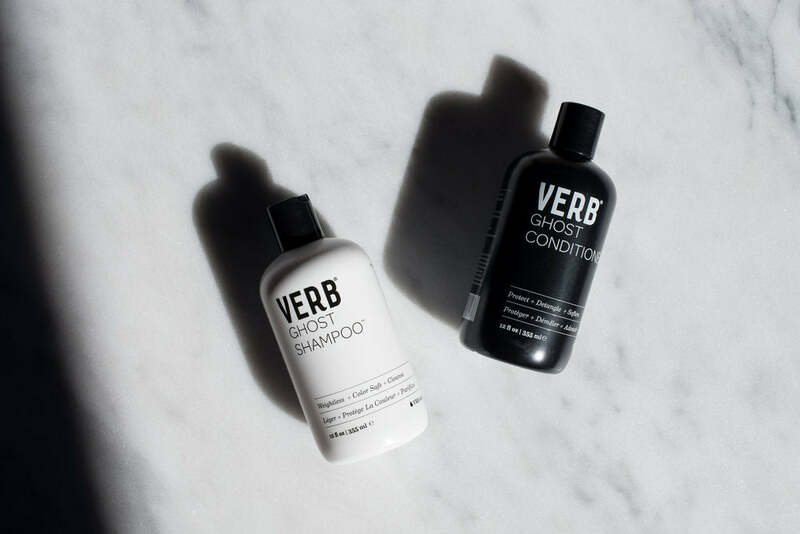 Verb Ghost Collection is finally here! We've created 4 new weightless styling products infused with moringa seed oil based on best seller, Verb Ghost Oil. Our newest line is all about weightless hair products that smooth frizz and promote shine for all hair types with formulas that disappear into the hair. But don't just take our word for it, we're sharing what Seattle blogger Pike Petals has to say. 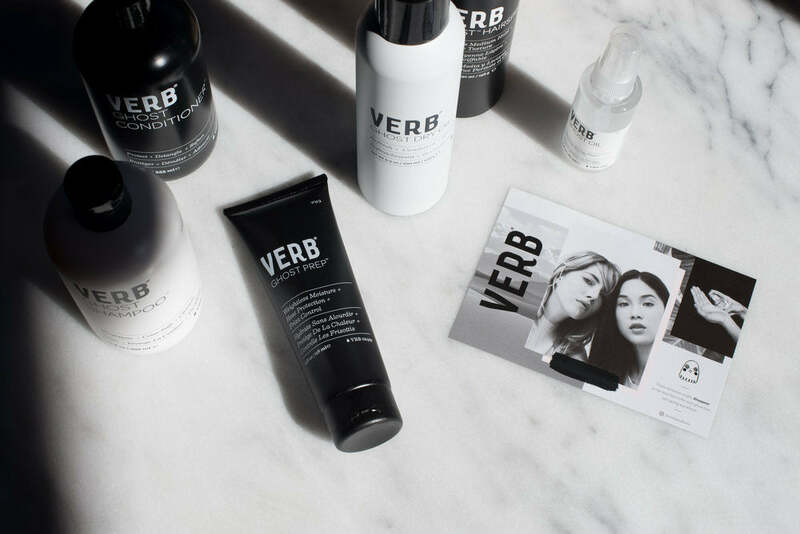 "Verb’s best seller, Ghost Oil, is the foundation of the new collection. I've heard a lot about this product and now I know what all the fuss is about! 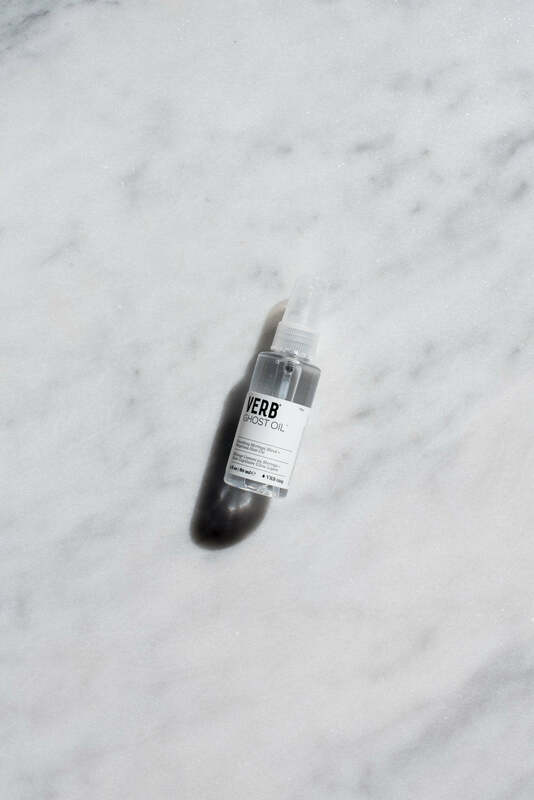 This daily restorative revitalizes hair from roots to ends. It's everything you need for flawless hair, combined into a single product. With a weightless formula that's good for all hair types, disappears upon application, is easy to apply, and the price is right at $16 per product, need I say more? " "This line was created for fine hair and those that don't like to feel weighed down by product, basically me. The moringa oil blend in each of these products is used to soften, shine and de-frizz. All the things I need in my life!" "First, start with Ghost Shampoo and Conditioner. This dynamic duo weightlessly conditions, while protecting that expensive color job and leaving your hair tangle-free." Read more about what Pike Petals has to say about the Ghost Collection over on her blog! The New Verb Ghost Collection Is Here!